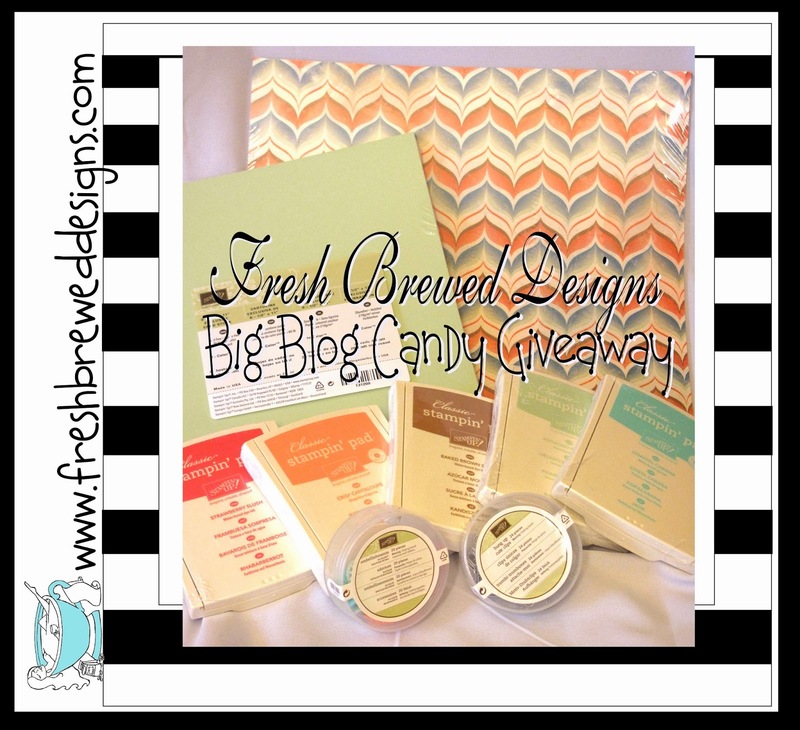 Ink and Lace with Sheryl Cauble: Huge Candy Prize at Freshly Brewed Challenges! Huge Candy Prize at Freshly Brewed Challenges! on the opportunity to win! to win AWESOME Blog Candy EVERY Month! ONE blog candy challenge per month! our FIRST and BIGGEST candy! Want to see what you can win this month? the colors in it to match each of the ink pads. Spread the word and enter for your chance to win! Create your card to enter! out on the opportunity to win such a huge prize! WOO-HOO!!! That's a lot of fun brewing over at our place for sure! Thank you for sharing the reminder and for all that you do to make these challenges possible! Big smiles and lots of hugs!